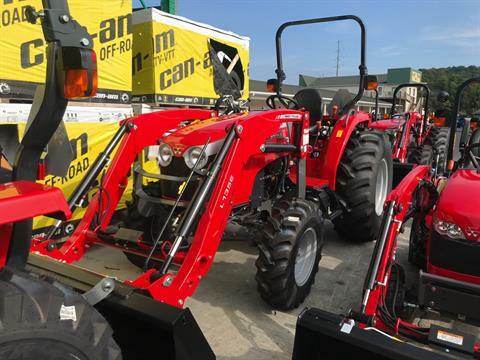 STABILITY: Compare the tractor weight of the 2700E Series with that of the competition; these tractors have an excellent power-to-weight ratio. OPERATOR STATION: Clean, comfortable operator station features a well-positioned, suspended vinyl seat for maximum visibility to front and rear implements. EASY FUEL FILL: Convenient ground-level fuel fill with more fuel capacity (14 gal.) than competitive models. Work longer between fill-ups, and never worry about those cumbersome top-fill fuel tanks. SERVICE: Easy-access service points make preventative maintenance, like checking filters and fluid levels, simple. 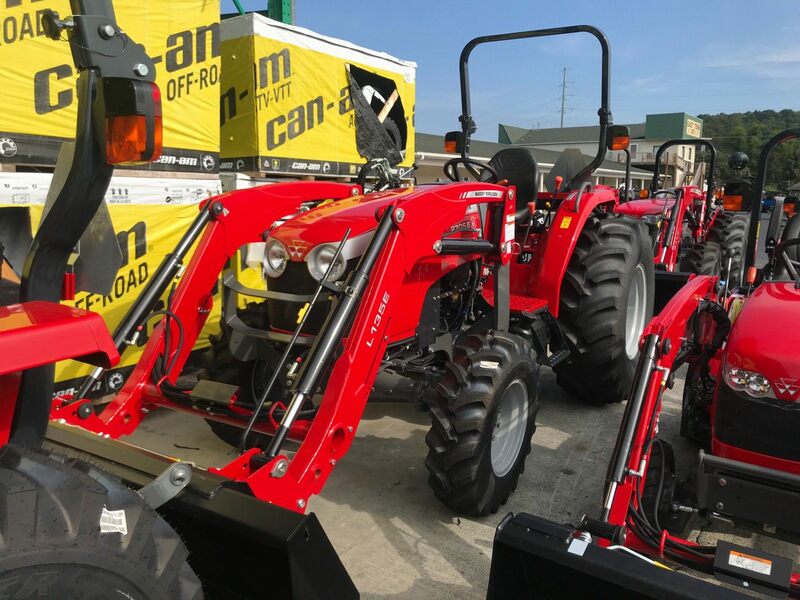 EASY IMPLEMENT CHANGES: Telescopic lower links make attaching implements a breeze. NO DPF: Our maintenance-free Tier 4-compliant emissions system has no diesel particulate filter (DPF) to worry about changing. HITCH: Choose a category I or category II hitch to fit the way you work. 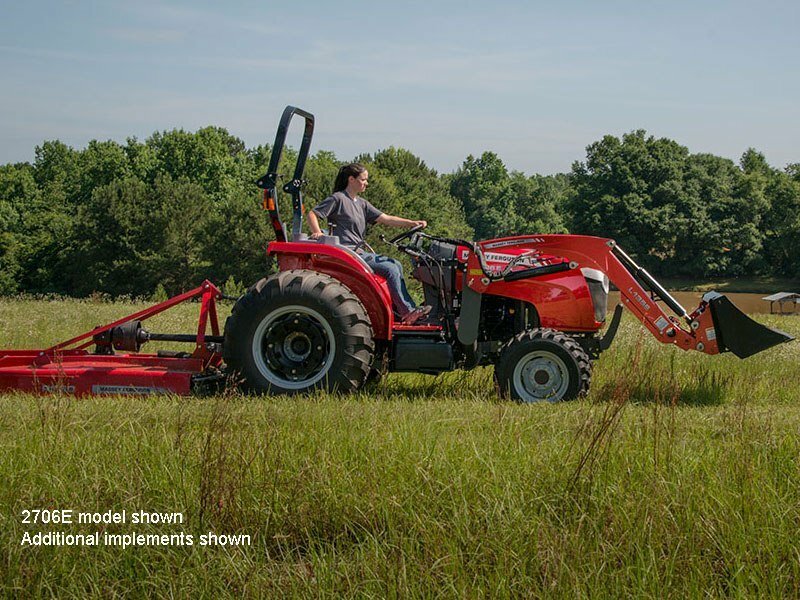 LIFT CAPACITY: Compare our powerful 2,425 lb. 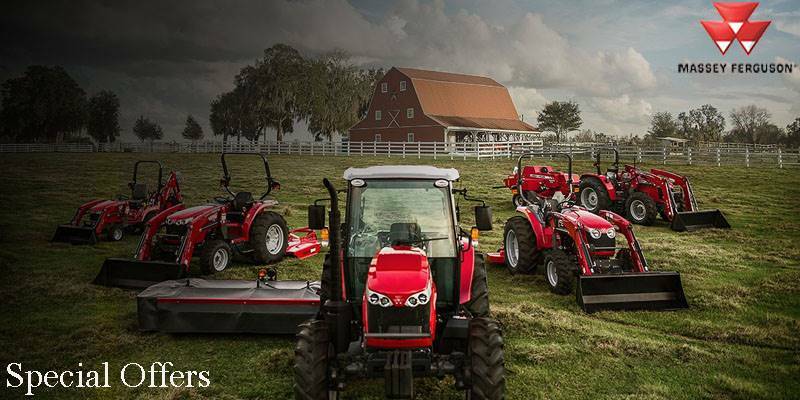 lift capacity with competitive models. You’ll have more 3-point lift capacity and the power to get more done. TRANSMISSION: Choose from an 8 x 8 Synchro-Shuttle mechanical transmission to help maximize productivity or our 3-range hydrostatic transmission (HST).